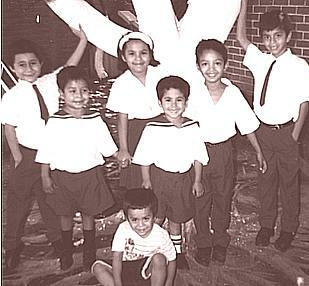 Pictured left to right are Anibar, Jesus Alberto, Roxanna, William, Mauricio, Jose Luis, and Jesus (low). 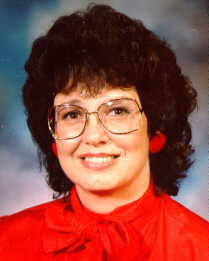 The orphanage is the dream of Jan Aho of Corbett, Oregon, USA and her mother. It is now a reality. Meet Jan. The property is paid for. Children are being admitted as funds are available. There is space for about 35 children. As sponsors volunteer to provide for a child, they can be admitted. Full cost for each child is currently $108 per month. This includes cost of staff, food, schooling and any other government required expense. If you want to get involved, a smaller amount is welcomed. Your regular gift, along with others, will admit another needy child.